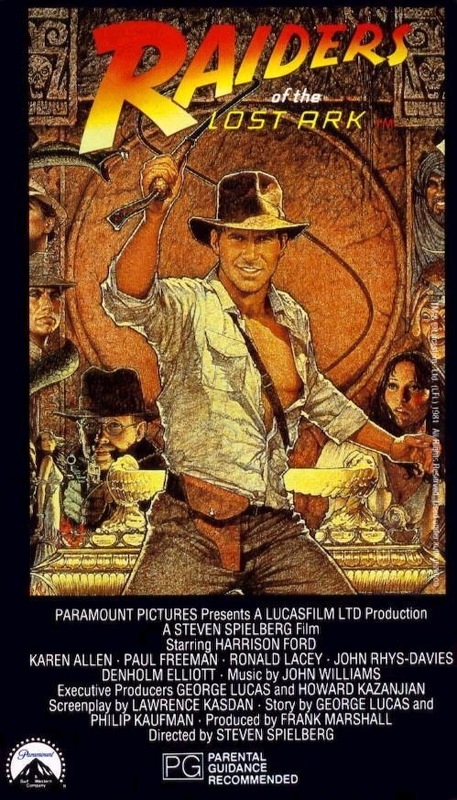 Starring: Harrison Ford, Karen Allen, Wolf Kahler, Paul Freeman, Ronald Lacey, John Rhys-Davies, Denholm Elliott, Anthony Higgins, Alfred Molina, Wolf Kahler, Vic Tablian, Don Fellows, George Harris, Pat Roach. “It’s not the years, honey. It’s the mileage“. Screenplay: Christopher Nolan, Jonathan Nolan. Starring: Matthew McConaughey, Jessica Chastain, Anne Hathaway, Michael Caine, John Lithgow, Matt Damon, Casey Affleck, Ellen Burstyn, Wes Bentley, David Gyasi, David Oyelowo, Topher Grace, William Devane, Mackenzie Foy, Timothée Chalamet, Collette Wolfe, Francis X. McCarthy, Bill Irwin, Josh Stewart. Starring: Ralph Fiennes, Tony Revolori, Edward Norton, Adrian Brody, F. Murray Abraham, Willem Dafoe, Jeff Goldblum, Saoirse Ronan, Jude Law, Tilda Swinton, Harvey Keitel, Mathieu Amalric, Bill Murray, Jason Schwartzman, Owen Wilson, Tom Wilkinson, Léa Seydoux, Larry Pine, Florian Lukas, Karl Markovics, Waris Ahluwalia, Wally Wolodarsky, Bob Balaban, Fisher Stevens. 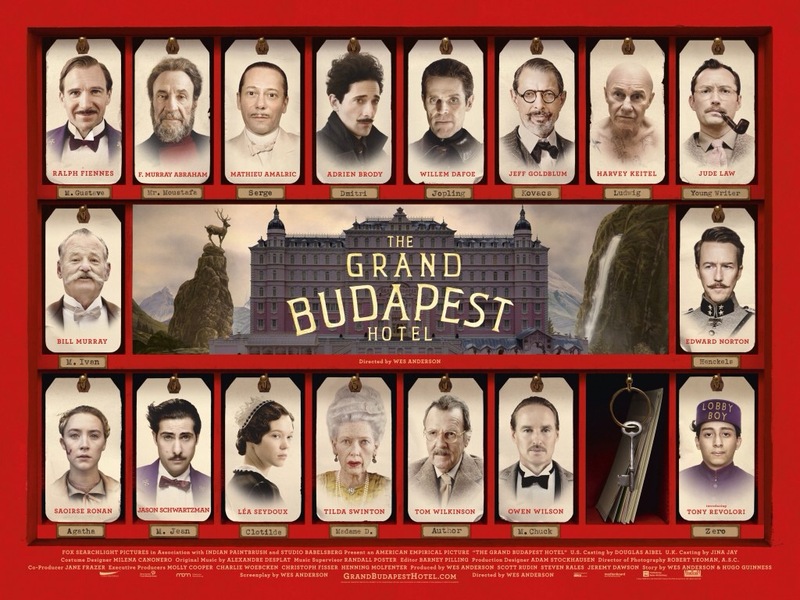 Those familiar with Wes Anderson will now know that his style needs no introduction. 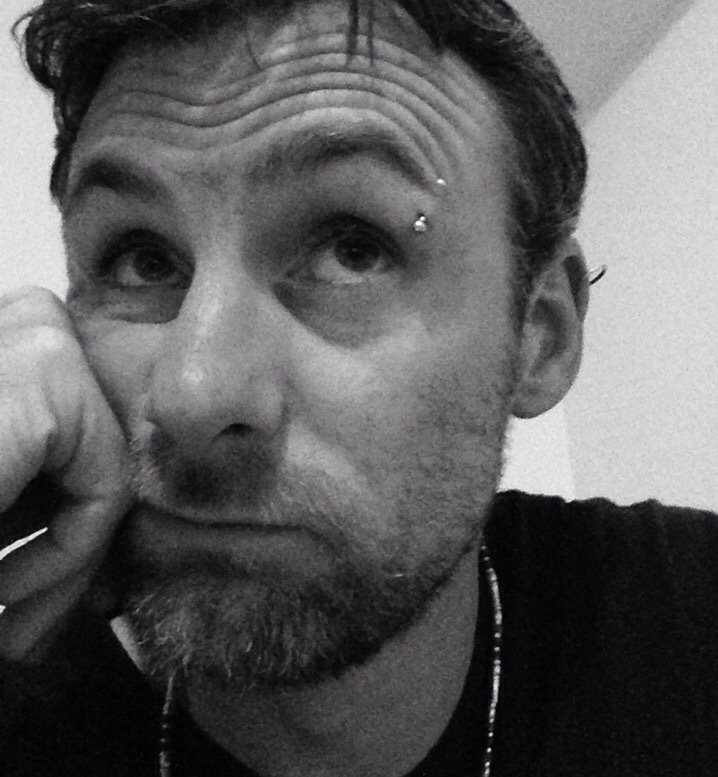 So much has been written or said about his idiosyncrasy that there are few adjectives left in which to describe his very unique approach to filmmaking and storytelling. Those that find him ostentatious or grandiose will likely want to avoid this (his eight film) while those that rejoice in his work will no doubt find this a boisterous festivity and celebration of his artistry. 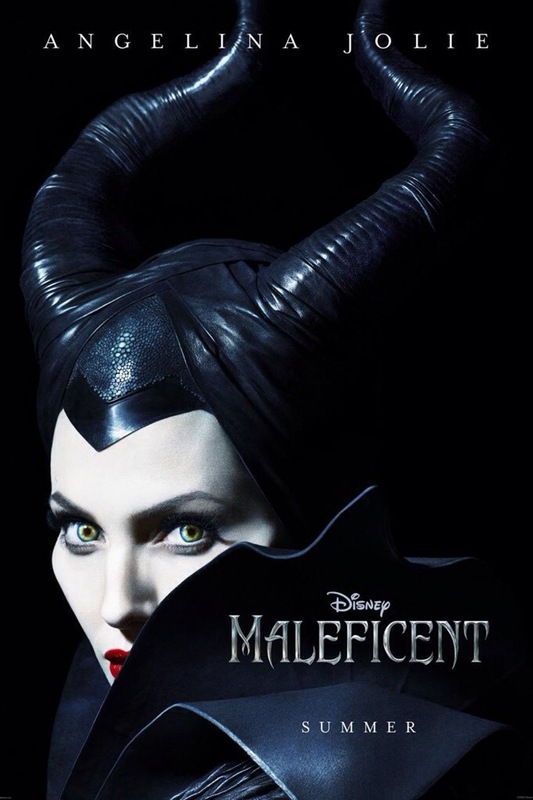 Starring: Angelina Jolie, Sharlto Copley, Elle Fanning, Sam Riley, Imelda Staunton, Lesley Manville, Juno Temple, Isobelle Molloy, Michael Higgins, Kenneth Carnham, Vivienne Jolie-Pitt. Screenplay: Peter Jackson, Guillermo del Toro, Fran Walsh, Philippa Boyens. 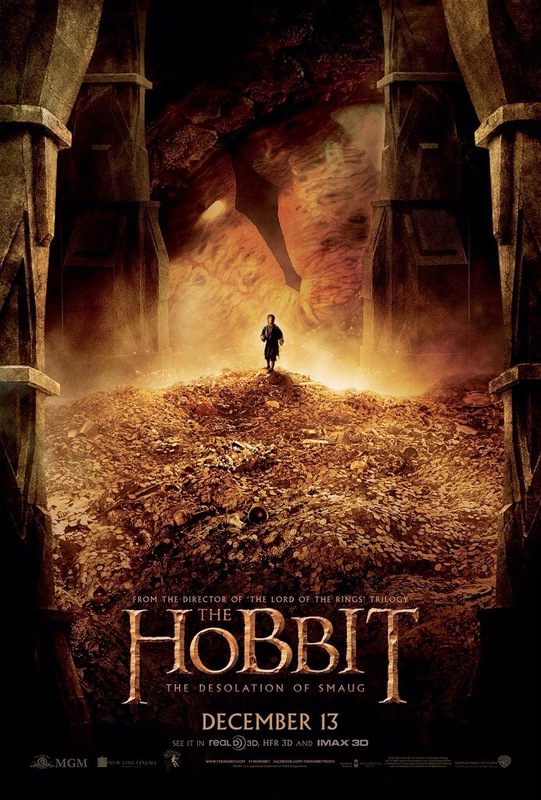 Starring: Martin Freeman, Richard Armitage, Benedict Cumberbatch, Ian McKellan, Evangeline Lilly, Orlando Bloom, Luke Evans, Lee Pace, Ken Stott, Graham McTavish, Aidan Turner, James Nesbitt, William Kircher, Stephen Hunter, Dean O’Gorman, John Callen, Peter Hambleton, Jed Brophy, Mark Hadlow, Adam Brown, Sylvester McCoy, Mikael Persbrandt, Stephen Fry, Ryan Gage, Cate Blanchett. Now a year down the line, the residing question of whether Peter Jackson’s decision to adapt “The Hobbit” into a trilogy was a wise choice or not, has become a little easier to answer. I’d have to say, that he can probably feel somewhat vindicated as his vision seems to be working. That being said, there’s still an abundance of padding and repetition going on in this second instalment – just as there was in the first – but Jackson has definitely improved here by ironing out the creases a little more. Screenplay: Alfonso Cauron, Jonas Cauron. 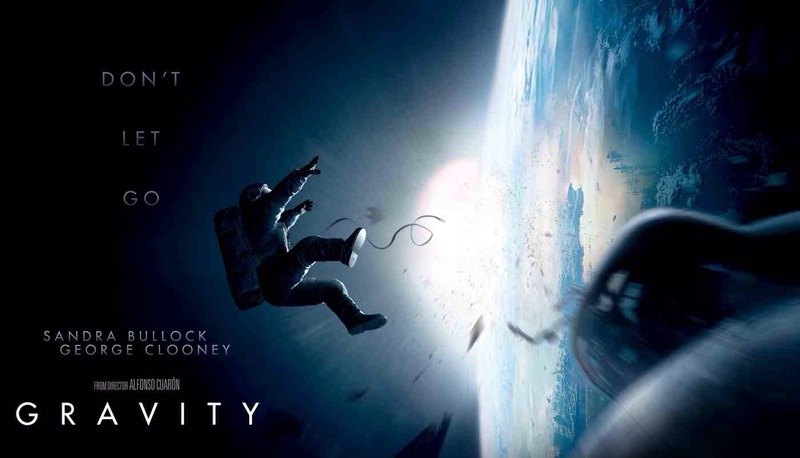 Starring: Sandra Bullock, George Clooney. “Clear skies with a chance of satellite debris“. In 2009, director James Cameron opened the floodgates on the innovation and possibilities of stereoscopic filmmaking when he delivered “Avatar“. Since then, it has been experimented and tinkered with by many filmmakers but now, four years later, Mexican director Alfonso Cauron has set a whole new benchmark. Screenplay: Raynold Gideon, Bruce A. Evans. Starring: Wil Wheaton, River Phoenix, Corey Feldman, Jerry O’Connell, Kiefer Sutherland, Casey Siemaszko, Bradley Gregg, Gary Riley, Jason Oliver, John Cusack, Marshall Bell, Frances Lee McCain, Richard Dreyfuss, Bruce Kirby, Andy Lindberg. Predominantly known for his horror stories, writer Stephen King released a book in 1982 called “Different Seasons“. It contained four novellas, three of which, went on to become successful Hollywood movies which were very far from most other adaptations of his work. One was Bryan Singer’s “Apt Pupil” another was Frank Darabont’s “The Shawshank Redemption” and the third – originally entitled “The Body” – became Rob Reiner’s “Stand By Me“. 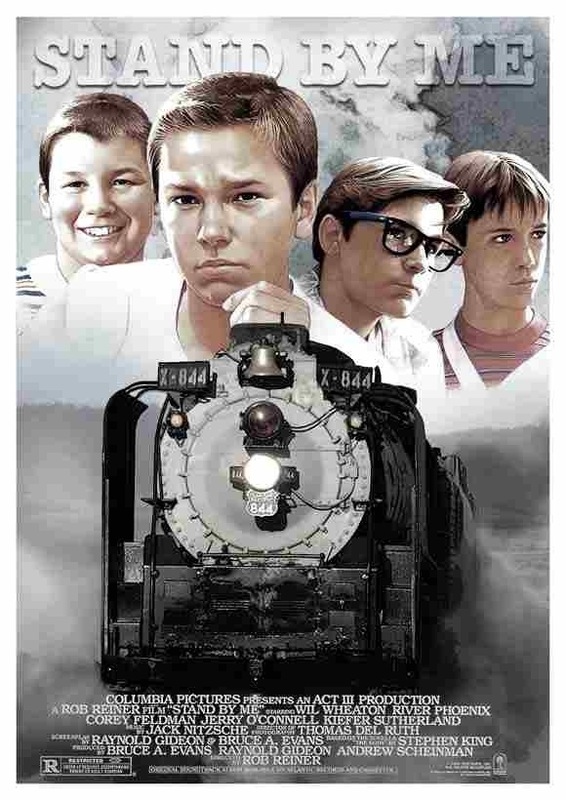 Four young friends, Gordie (Wil Wheaton), Chris (River Phoenix), Vern (Jerry O’Connell) and Teddy (Corey Feldman) go on an adventure together to find the dead body of a local boy who was supposedly hit by a train. By following the tracks, the friends’ journey becomes more about them and their personal struggles and soon, the boyish adventure becomes about their experiences of entering adulthood. Delivered with a wonderfully nostalgic narration by Richard Dreyfuss and a good feel for 1950’s Americana, this inviting and honest, coming-of-age, tale captures the spirit of youth like very few others. Reiner’s feel for the time and the material is pitched so perfectly that you are completely transported back to this era. It’s imbued with a sublimely evocative soundtrack of classic 1950’s songs, ranging from; Jerry Lee Lewis’ “Great Balls of Fire” through Buddy Holly’s “Everyday“, The Chordettes’ “Lollipop” and, of course, Ben E. King’s “Stand By Me“. 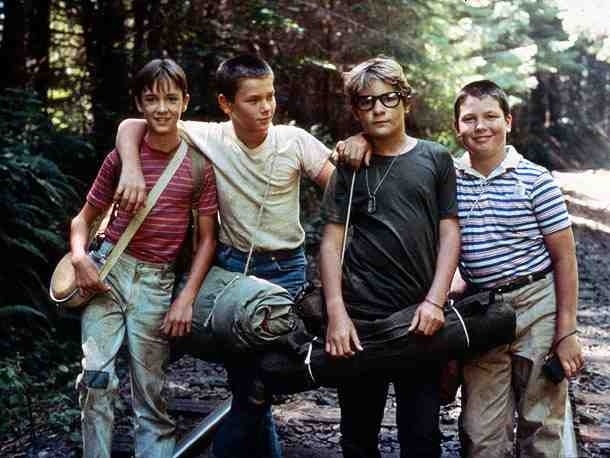 It’s this very attention to detail that truly brings this affectionate and sentimental film to life, while completely involving you in the trials and tribulations of the four, endearing, youths at it’s centre. The four youths in question are embodied with charm and nuance by Wheaton, Feldman, O’Connell and, especially, Phoenix. They are so natural in their deliveries that the failed careers they would go on to have didn’t merit the performances delivered here. Phoenix was the only one of the four who would receive critical praise, but sadly his life was cut short at the tender age of 23, making his performance all the more poignant. Rarely has a film captured the innocence and growing pains of young boys on the road to manhood and rarely do you ever get such a rich and heartfelt delivery. It doesn’t matter if you didn’t experience the 1950’s; stepped foot on an Americana front porch or played mailbox baseball. What matters, is that you identify with the characters’ rite of passage and that it still perpetuates it’s relevance. A wonderfully rustic and nostalgic gem, that’s still as inviting and honest as it was on it’s release. This is one of those timeless cult-classic’s that will always find an audience to resonate with.